What was your biggest take-away from, “The Problem with Irony? What are some signs of of Cynicism? Name a few emotions that cynicism might create. What might be the cause of the fear that creates cynical behavior? What are some common responses to cynicism in the workplace? How can a leader overcome cynicism in the workplace? 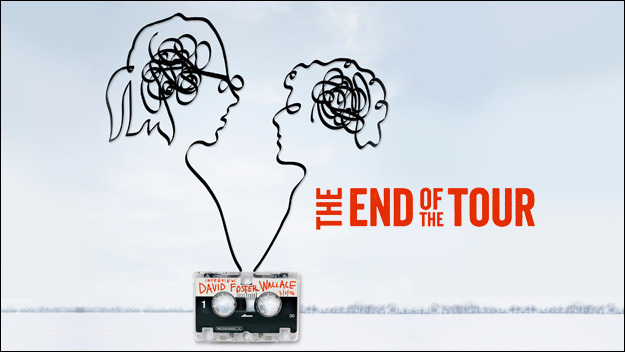 Step 04: Watch the Movie, "End of the Tour."